To be fit it is important that you have a goal for it and work accordingly. Without a realistic fitness goal, you will not be able to achieve the target of being fit and healthy. Getting into shape is tremendously solid work. It necessitates shifting your lifestyle, making sacrifices and finding an extra time that you never knew you had. Here below we have some reasons why you need fitness goals. 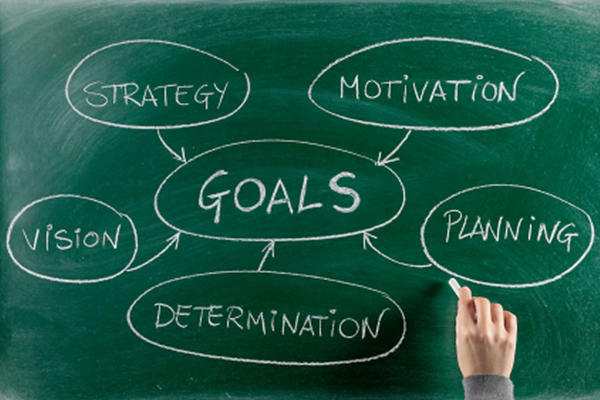 Setting realistic goals can fetch specific goals: When you have a growing goal, it needs to include what you are expecting to achieve, what actions you are taking to achieve it, and a timeframe. Without realistic realization, your “goal” is just a hope: If you do not have a realistic fitness goal when you exercise, it is just a hope to attain the perfect shape in your mind. Make sure that you set your overall “end” goal and aim for consistency, not perfection. Realistic fitness goals push you to hard work: If you have a realistic fitness goal to attain the desired shape, you will definitely have to work hard. Without a goal, it is just a mere assumption to something that can never be achieved. So, make sure that you are setting realistic fitness goals to successfully get the desired shape as hoped. Tips to Get a Bikini Body After 40. How to Use HIIT to Improve Fitness??? Don't Just Be A Yummy Mommy, Be A Healthy One Too! Sonakshi Sinha's mermaid photo from Maldives vacation is goals! Bipasha Basu gives the fitness goals with hot swimsuit photo & we can't stop staring!